Ahead of Thanksgiving, Starbucks has reportedly started with the theme of giveaways as their menu is now offering buy one get one free drinks for the holiday season. This never-before offer is going to last from November 9- November 13, and will be available on ordering any one of the seven special drinks on the Starbucks menu that reportedly also includes Peppermint Mocha. This offer is a part of their ‘Give Good’ campaign that is valid between 2-5 p.m. on the days between 9-13. 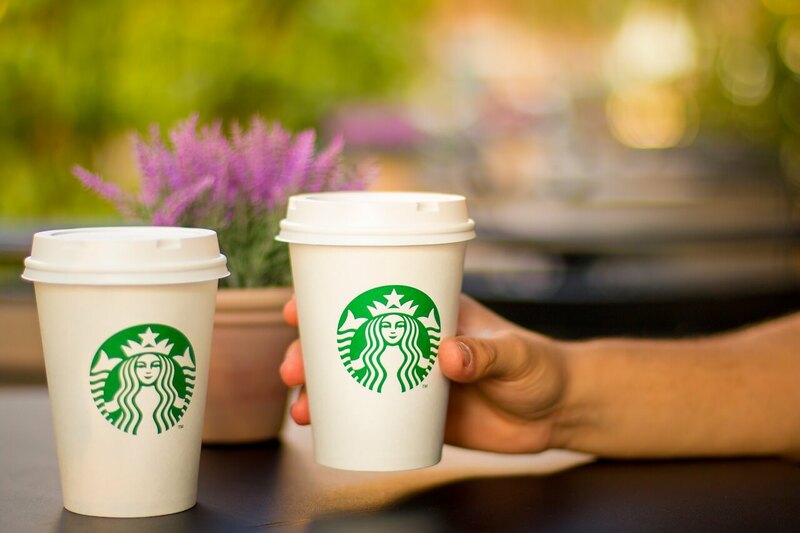 The offers are valid on Starbucks’ Caramel Brulee Latte, Chestnut Praline Latte, Teavana Joy Tea, Eggnog Latte, Gingerbread Latte, Holiday Spice Flat White and more. The colorful holiday cups of Starbucks are here to remind us of Christmas carols, lights, fun and festivities round the corner. The idea is to get one coffee for oneself and give the other free one to someone else. The only way to get this offer is to order a holiday drink from Starbucks and a free drink will be on the table. The holiday cups are further designed for the festival of giveaways where hands have been kept as the focal point of attention. So join the fun and make giving as easy as a cup of coffee.